All are welcome to come along , have fun and make new friends. Why not come along and join us? We meet on Tuesdays each week from 12.00- 3pm. We eat at 12.00 and then have an afternoon of crafts, stopping for music, tea and cakes. If you like, you can join in with crafts or chairobics. 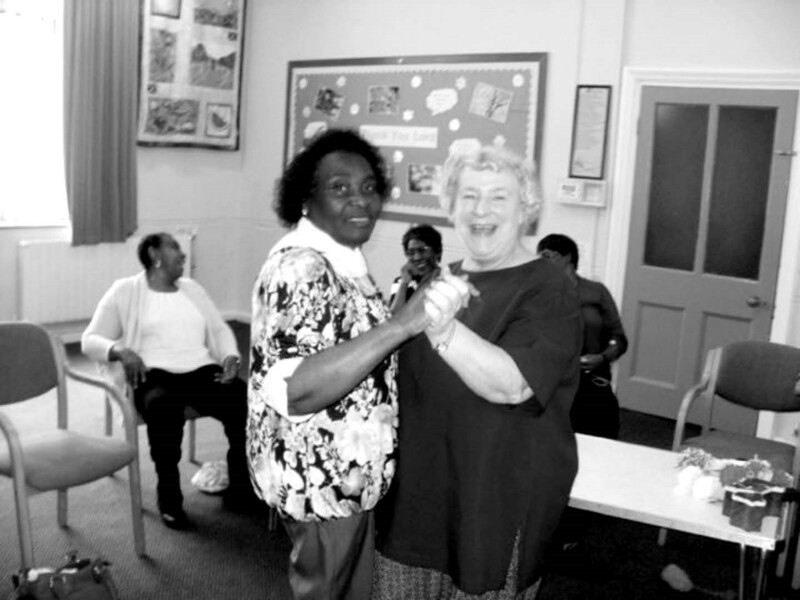 Friendship Group is £3 per session and includes a light lunch.